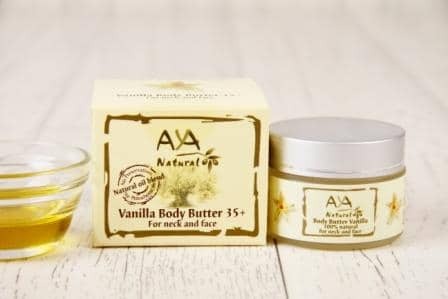 Natural Vanilla Body Butter moisturizer with sensual vanilla scents, designed to promote youthful glowing skin. 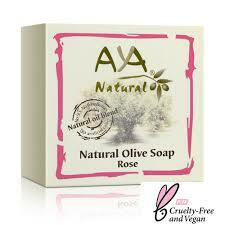 Based on a combination of 10 herbal oils, vitamin E, shea butter, olive oil and vanilla. 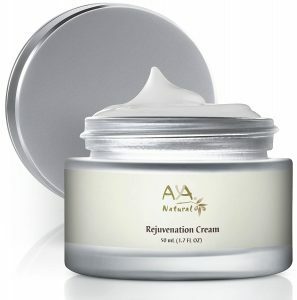 Contains vitamins, minerals, essential fatty acids and natural antioxidants crucial for skin nourishment and protection. 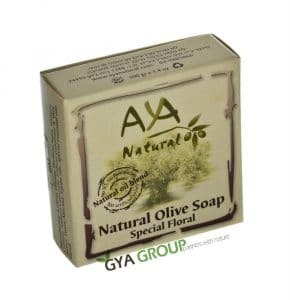 Combination of 10 vegetable oils and Vitamin E- single application provides your skin with the vitamins, minerals, healthy essential fatty acids and nutrients of 10 healthy oils with. 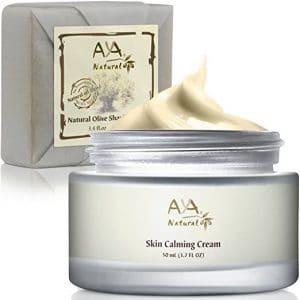 Applied to body, face and hair- also good for itchy, dry and mature skin. 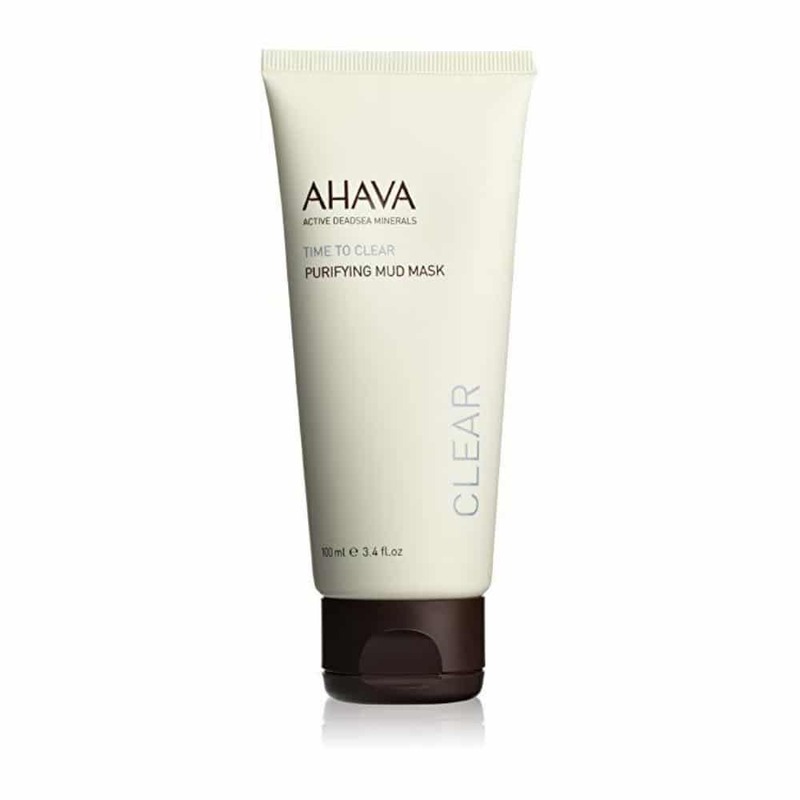 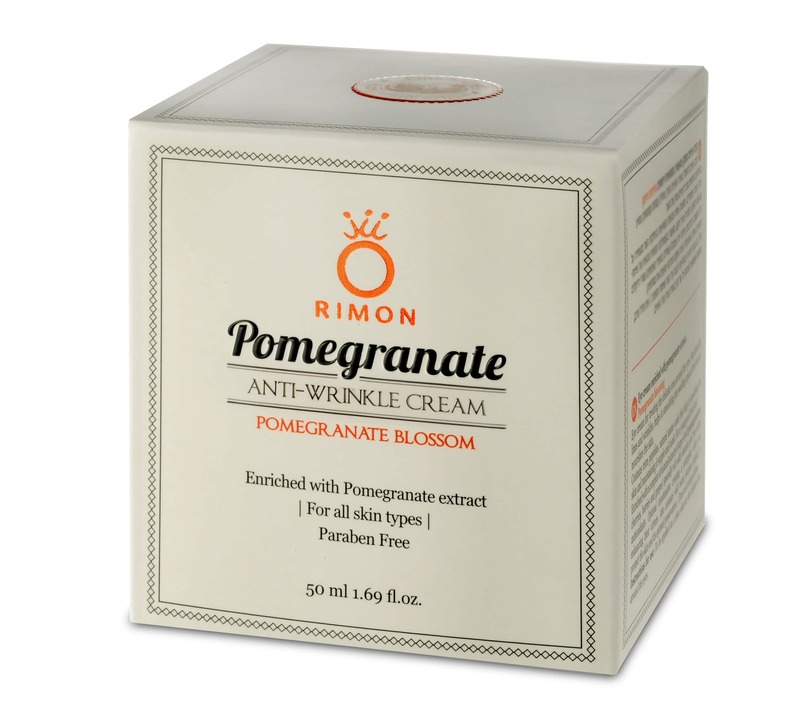 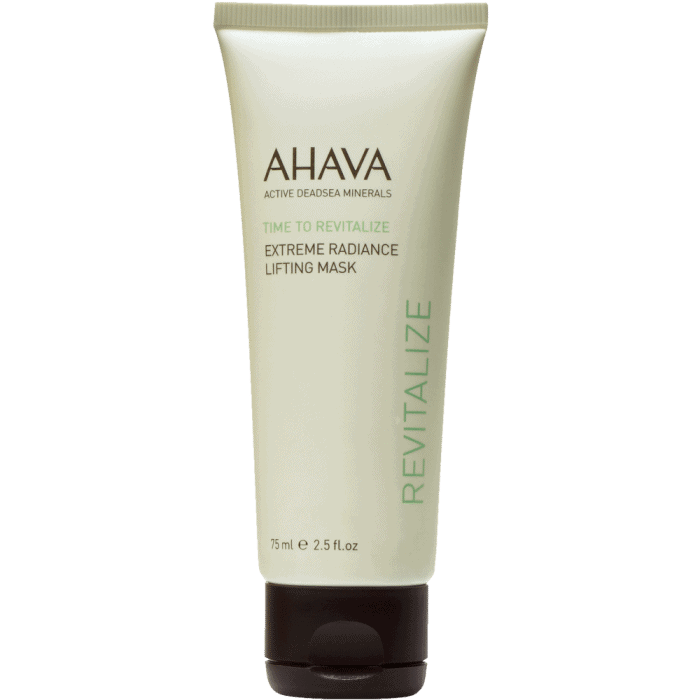 Particularly recommended for face and neck moisturizing – results in smooth look and sensation. 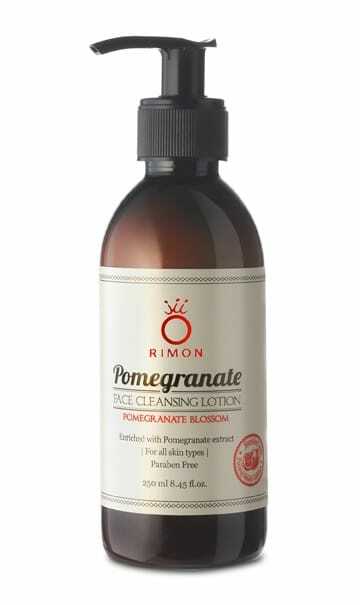 Massage on skin after shower until fully absorbed. 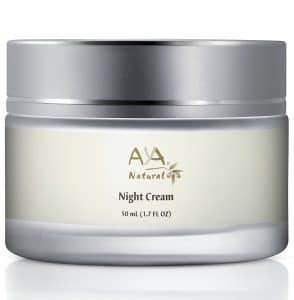 May be used twice day and night. 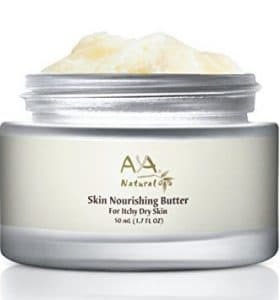 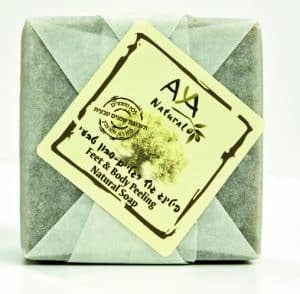 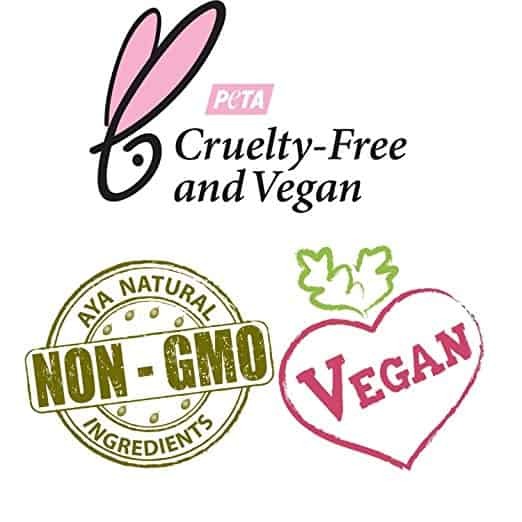 Ingredients: Shea Butter, Cocoa Butter, Jojoba Oil, Olive Oil, Beeswax, Coconut Oil, Apricot Kernel Oil, Wheat Germ Oil, Sweet Almond Oil, Avocado Oil, Tocopherol (Vitamin E), Essential Vanilla Oil.